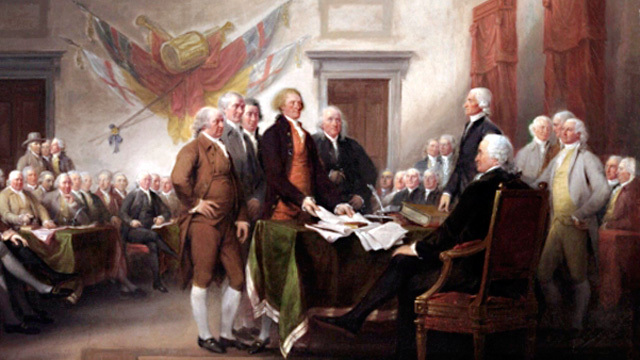 The Founding Fathers signed the Declaration of Independence on July 4, 1776, proclaiming their freedom from Great Britain. We celebrate that day with fireworks and BBQs, but there's a deeper history to the men and women who crafted our nation's first beginnings. We talk with historians about the stories behind our country's independence.